Updated, 8:36 a.m. Wednesday. The road has been reopened. A tractor trailer accident on Leesburg Pike westbound under Fairfax County Parkway is affecting traffic Wednesday morning. 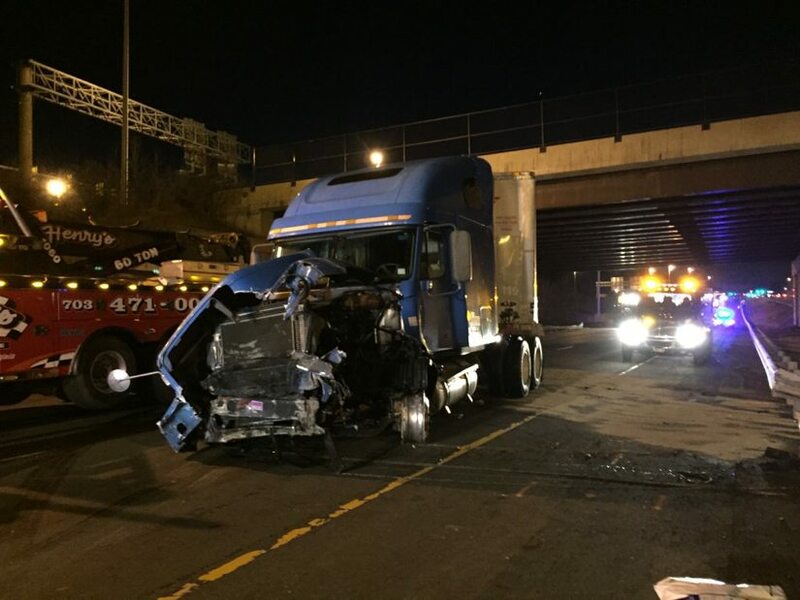 Fairfax County Police said the crash occurred about 5 a.m. and the road will be closed until at least 7 or 8 a.m. There is a detour around incident routed onto Algonkian Pkwy.